As a small-business owner who is responsible for every aspect of running your office, you know that handling the daily mail can eat up a good portion of your workday. You don’t want to let the mail pile up, so part of every day is spent sorting through it, deciding what’s junk, what can be saved for later, and what you have to take care of right away. Documents have to be filed; certain things must be shredded. It all adds up to a major interruption of your day. Fortunately there’s a great solution – using a mail forwarding service will put time back into your day and give you the confidence that your mail is handled professionally. Eliminate junk mail. 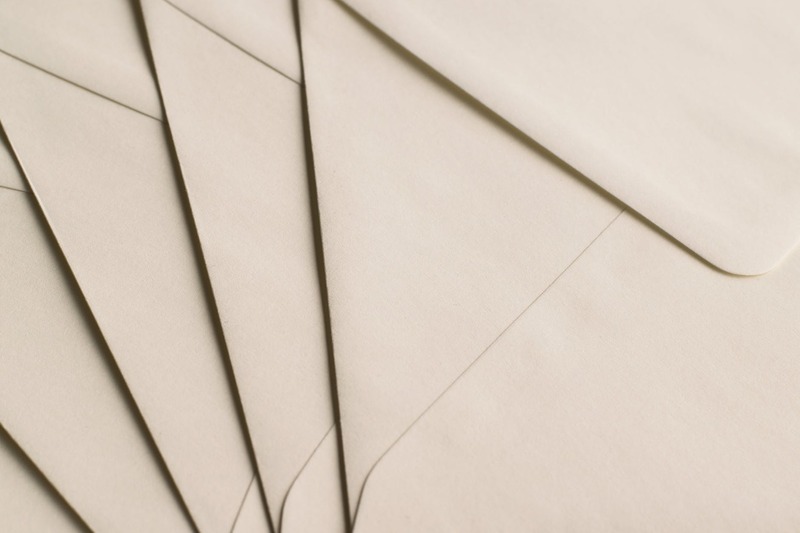 A mail forwarding service will take junk mail right out of your office. Solicitations and flyers and advertisements for things you don’t need will be discarded without distracting you for a second. No more clutter. The virtual assistant at your mail forwarding service will not only toss out junk mail but will also scan your important mail and send it to you electronically. If you need hard copies, they will be sent to you, or you can ask to have them shredded at the forwarding service. Secure package delivery. When you work alone from a small office, it’s easy to miss a delivery when you’re out at a meeting or running errands. That means extra time spent rescheduling deliveries or running to the post office to pick up packages. With a mail forwarding service, packages will be delivered to your designated address and handled according to your instructions. You can make arrangements to pick up or receive the items at your convenience, on your schedule. Delegate the details. You receive lots of correspondence that has to be answered but doesn’t necessarily require your personal attention. Your virtual assistant at the mail forwarding service can respond to general inquiries for information, acknowledge testimonials from customers, and even deposit checks for you. Stay in the loop when you travel. Returning from a business trip means spending hours going through a week’s worth of mail. It’s frustrating and time-consuming, and when you use a mail forwarding service you won’t have to worry about it again. Your mail will be handled promptly and efficiently while you’re away, and you’ll still receive scans of the important mail while you’re on the road. These benefits show just how much a mail forwarding service can help you run your business more efficiently. You’ll have more time to be productive, and you’ll have the confidence of knowing that your mail is being handled by professionals who are working with your best interests in mind.